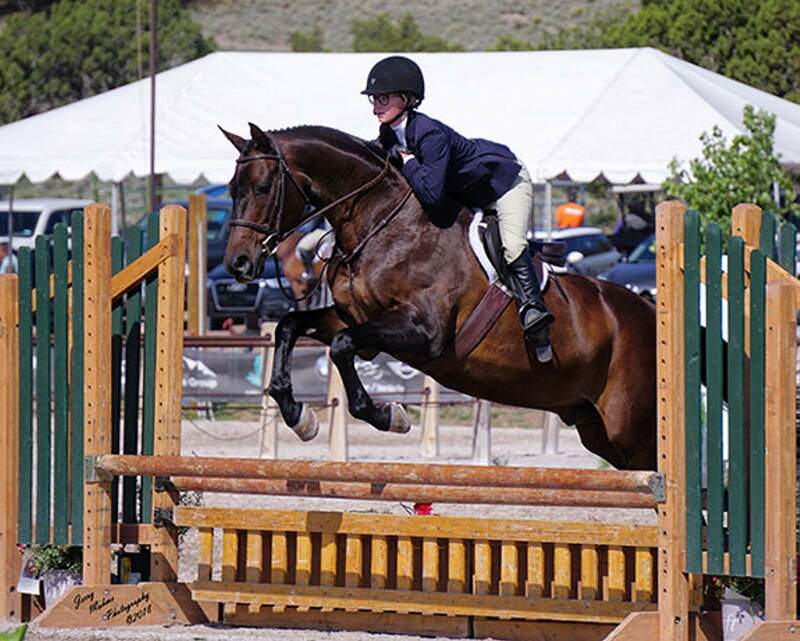 Tori Brunvand, daughter of Scott and Amy Brunvand and junior at Durango High School, and her horse Don Felipe, also known as Felix, recently competed in the Santa Fe Summer Series Horse Show at Hipico in Santa Fe. They rode their way to win the reserve circuit champion award for the modified children’s and adult hunter 2-foot 6-inches division. Coached by Pie Lafferty, the rider-horse duo faced 34 competitors and claimed second place overall at the close of the four-week series.